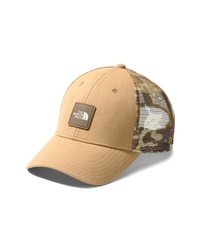 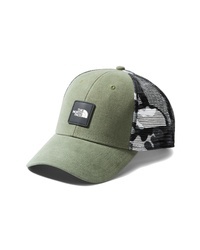 The North Face Mudder Trucker Cap $35 Free US shipping AND returns! 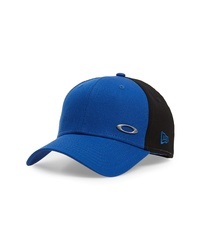 Oakley Heather New Era Baseball Cap $35 Free US shipping AND returns! 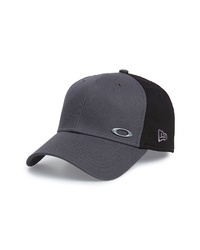 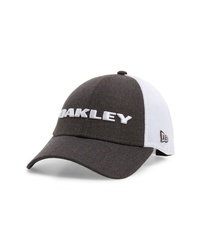 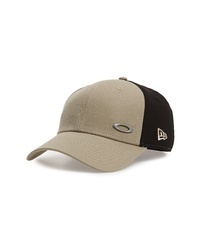 Oakley Tinfoil Baseball Cap $30 Free US shipping AND returns! 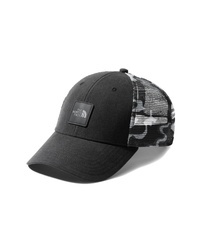 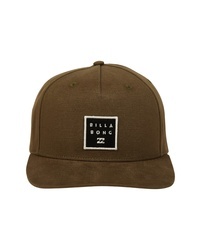 Billabong Stacked Snapback Cap $29 Free US shipping AND returns! 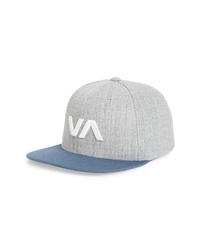 RVCA Va Snapback Ii Snapback Hat $28 Free US shipping AND returns! 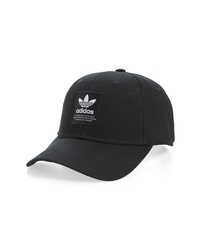 adidas Originals Patch Baseball Cap $26 Free US shipping AND returns! 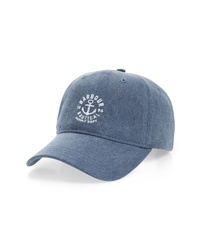 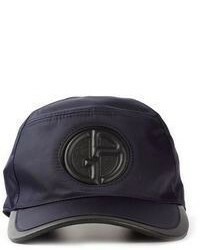 Barbour Nautical Washed Baseball Cap $35 Free US shipping AND returns!